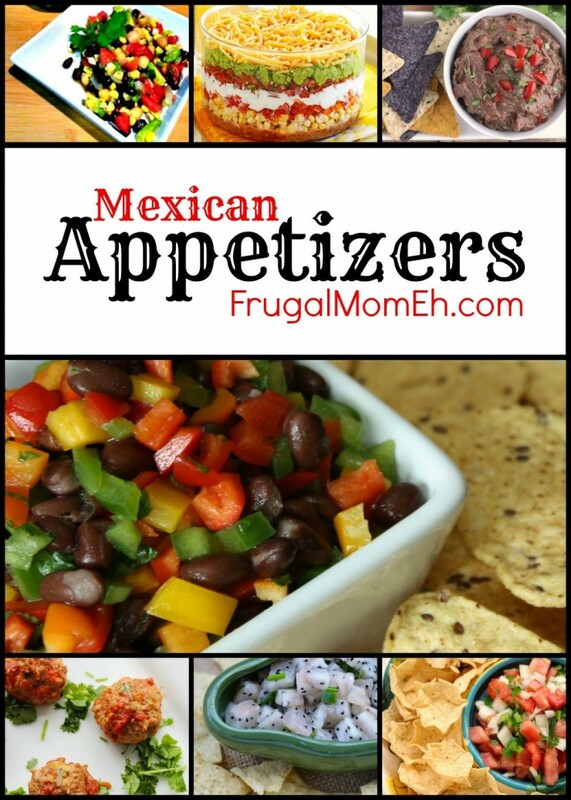 Quick and Easy Mexican Appetizer Recipes - Frugal Mom Eh! 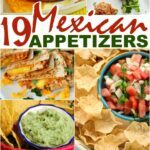 Guacamole, Taquitos, Pico de Gallo, Salsa, and more quick and easy to make Mexican Recipes. 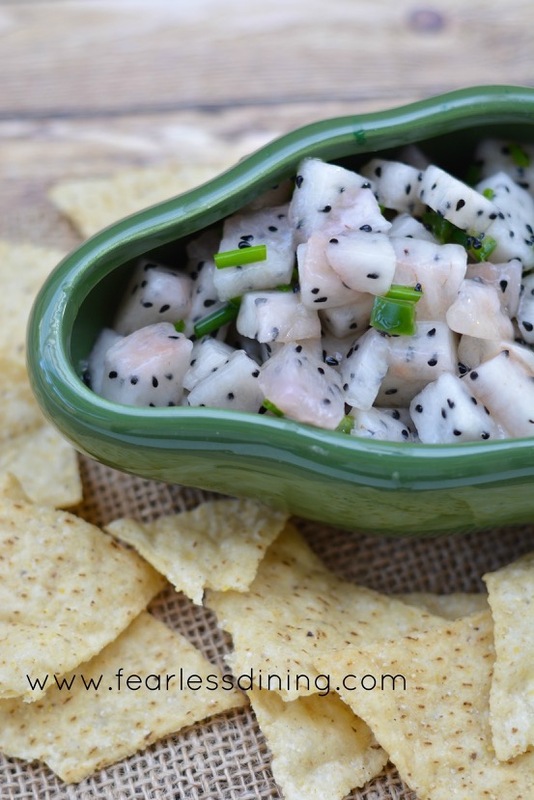 With Cinco de Mayo quickly approaching, Mexican recipes are definitely in demand. 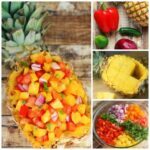 If you happen to be planning to celebrate Cinco de Mayo this year these are some pretty delicious Mexican inspired and authentic Mexican recipes to help you be an all-star host. 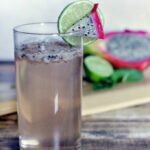 What I love most about these Mexican recipes is that they are so full of fresh whole foods and are easy enough for anyone to make. Amazing and just so delicious! 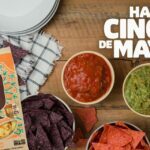 The Mexican Fiesta Black Bean Hummus has got my attention! 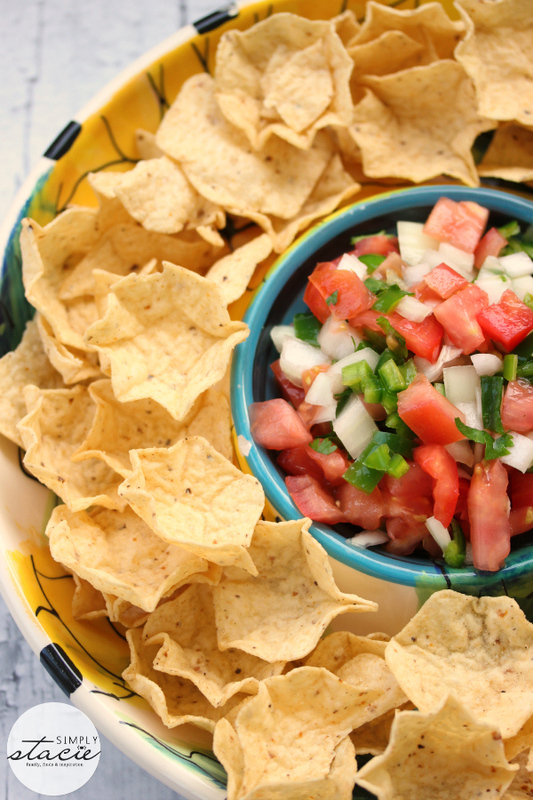 I`ve bookmarked “Rainbow Pepper Salsa” and “Mexican Fiesta Black Bean Hummus”. Thanks! Thanks for sharing, I am going to have to check out some of these recipes! 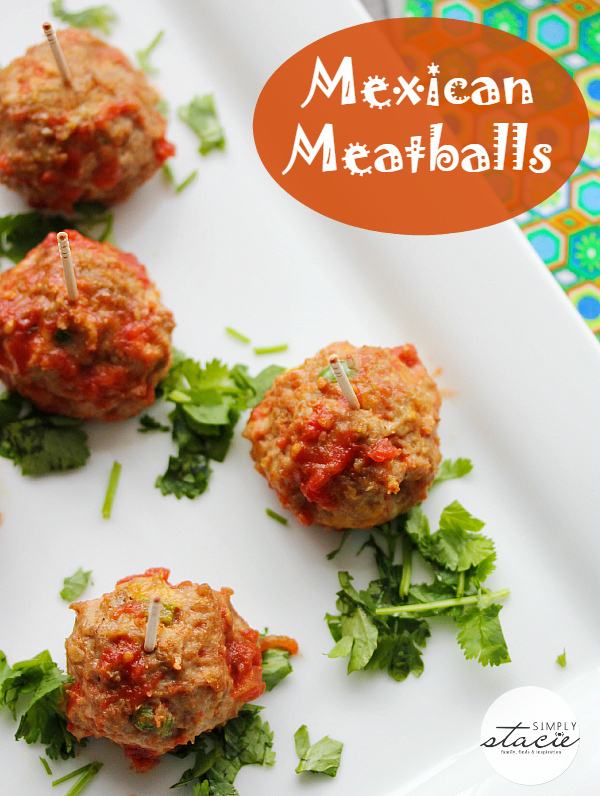 Thank you for sharing these delicious recipes! I’m excited to try the black bean hummus; it’s a combination of two of my favourites!